The Winter Meetings continued on Tuesday and for the Atlanta Braves the word of the day is patience. 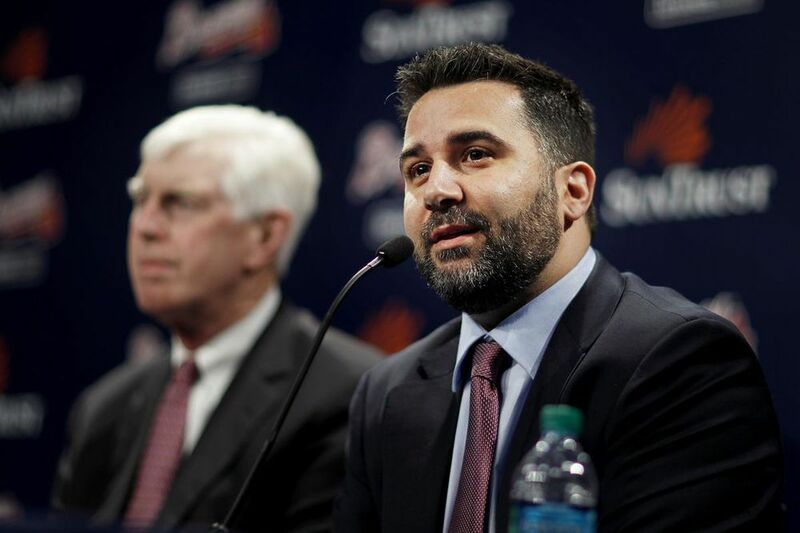 General Manager Alex Anthopoulos came in saying that he likes to use the meetings as an opportunity to discuss a number of things but he prefers to do business either before or after. He has stuck to that as the team has apparently discussed plenty of scenarios with other teams but has yet to pull the trigger on anything, nor does it look like anything is close. The meetings wrap up on Thursday and there doesn’t appear to be any momentum that would lead to a deal for the Braves before then. Anthopoulos and company are searching for value and preached patience again even as the Phillies made another big move in acquiring Andrew McCutchen. We’re obviously having a ton of dialogue, but I just think we’re going to have to wait things out a little bit,” Anthopoulos said. “From where we value things and with the price points we want both with free agency and trade, I just think we’re going to have to be patient right now because it’s just not there for us this month.